A beautiful and refreshing Falanghina for every occasion. 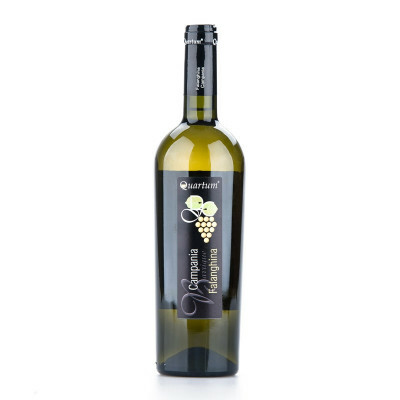 Cantine di Criscio kept the making process of this wine very simple, only in stainless steel vats, to enhance its freshness and amazing drinkability appeal. White flower notes are intensified by the ageing process, with a medium body that makes it easy to drink in whatever situation. 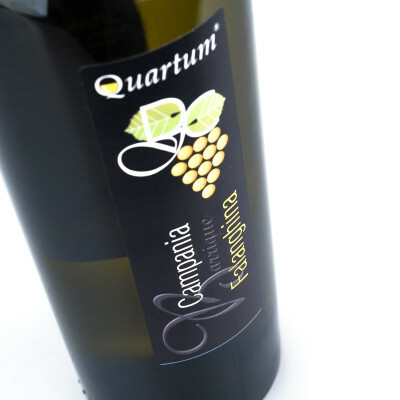 Falanghina Campi Flegrei 100%. IT MAY CONTAIN SULPHITES. Enjoy it as a summer drink, perfect with seafood and light dishes.